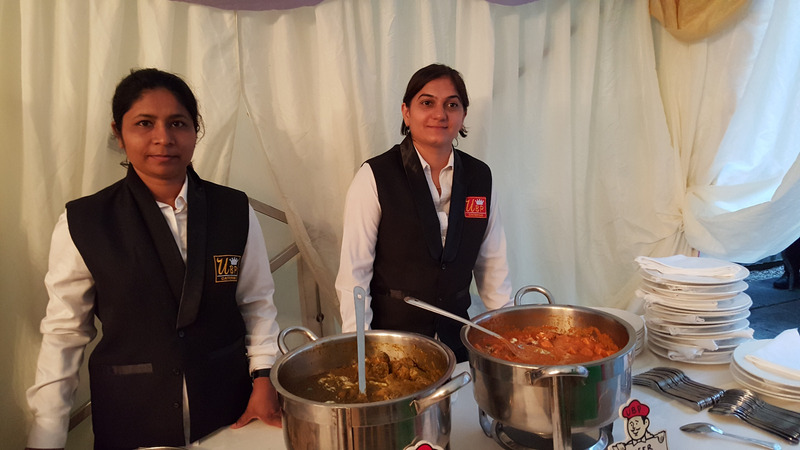 UBP catering provides wide range of delicious indian catering services in London for all kind of events and functions such as wedding, engagement, home party, office meeting, funeral, corporate event, birthday party, business lunch and religious functions. 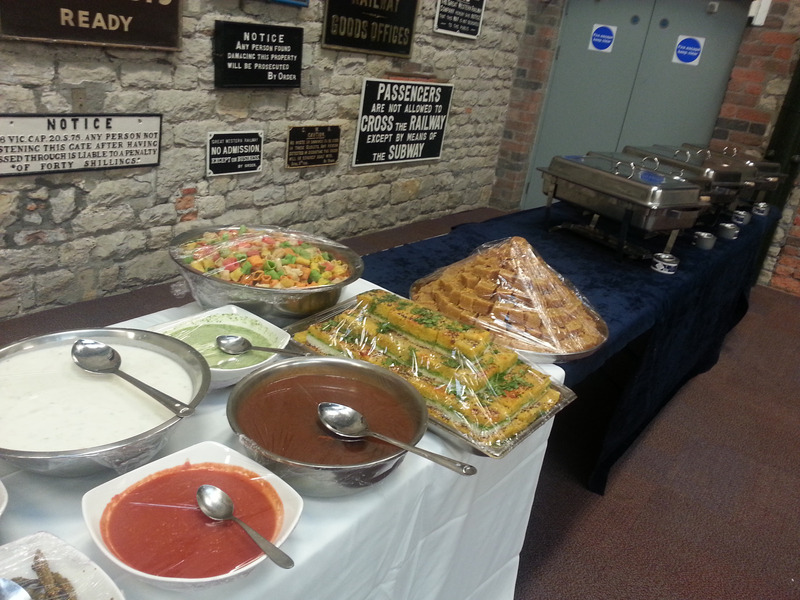 Our mouth watering menu provides options for sandwich platters, working lunches, party platters, finger food, canapes, hot buffets, cold buffet or sandwich delivery services in London and Luton. We have fast sandwich platter delivery services in all over the London and Luton city. 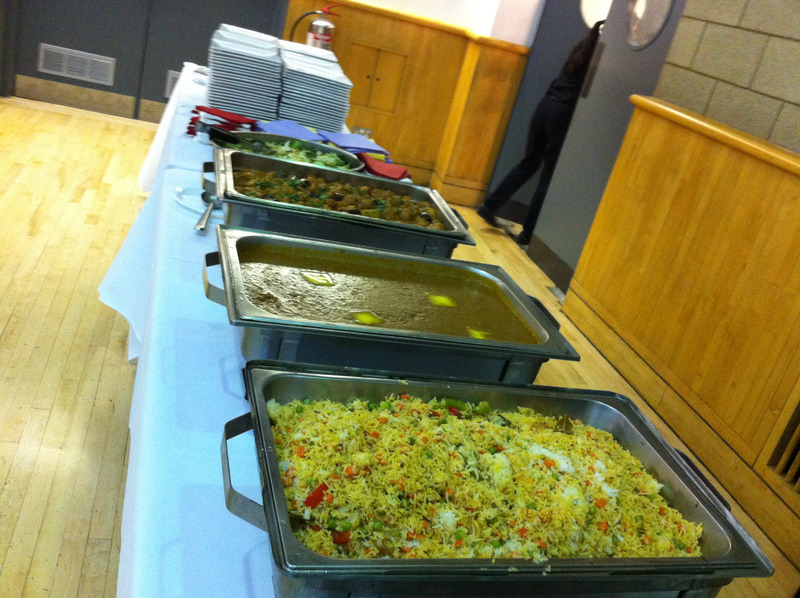 UBP Catering provides affordable and quality Indian wedding catering services in London. 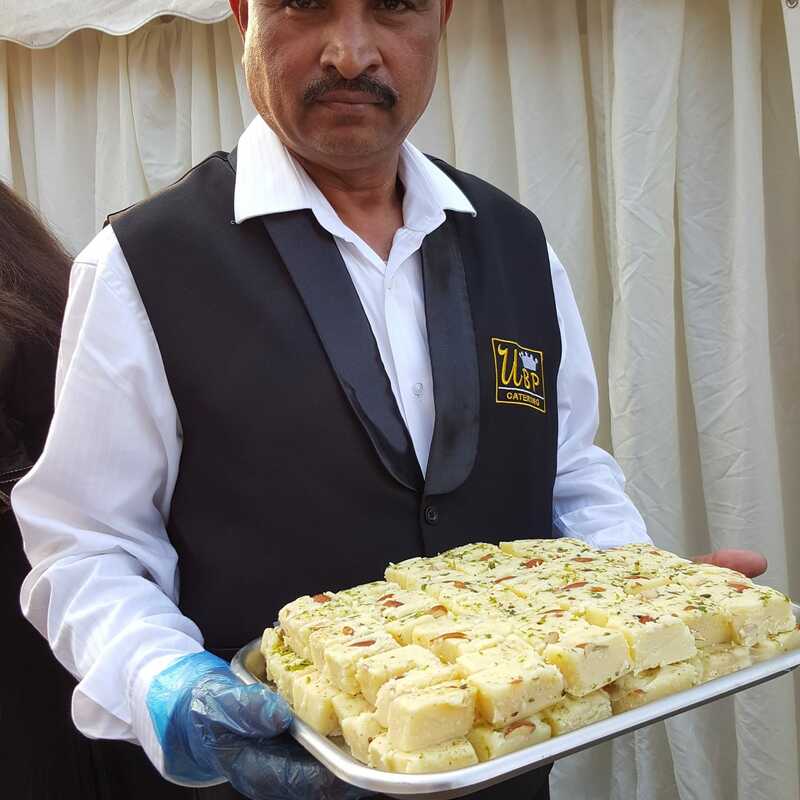 We specialise in wedding catering for Gujarati, Punjabi, Mauritian and Indian in London and Luton. 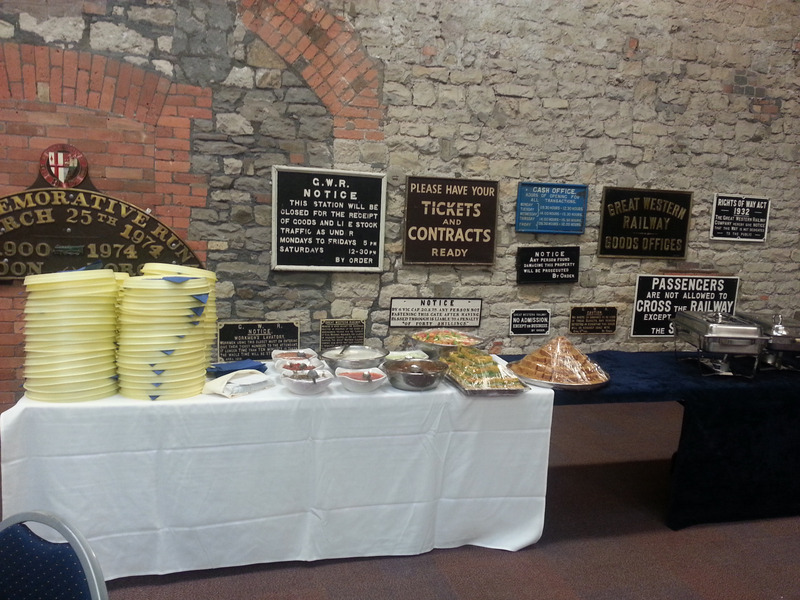 We can provide catering services from 20 to 1000 guests. 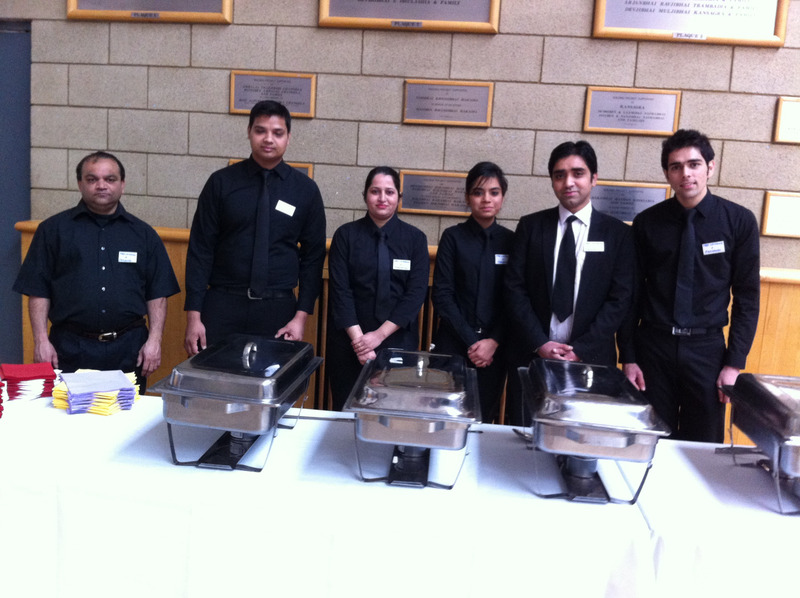 We are one of the leading wedding caterers in London that have branch office in Luton.